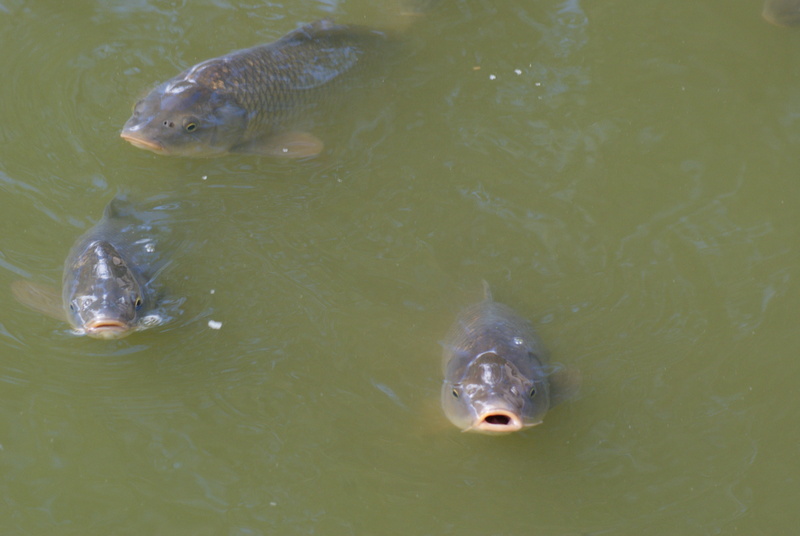 These hungry carp were spotted near a bridge over a little river at the Toronto Zoo. for— meaning away, apart, prohibited, or neglected. fore— in front of, beforehand, in advance, anticipatory. 1. Define the words in the Prefixes section. 2. Think of some more words using —ful as a suffix. How does the suffix change the meaning of the word? 1. Four foreigners followed five forks from Finland. 2. Puffer fish for Friday.